Glenn has also been charged in Galveston County with online solicitation of a minor. Timothy Everett Glenn, 48, of Kingwood. Improper Relationship Between Educator and Student, Sexual Assault of a Child, Indecency with a Child, LIVINGSTON, March 27, 2013 - On March 12, 2013 the Livingston Police Department was contacted by the Texas City Police Department in regards to a teacher from Livingston High School that had been arrested and charged with Criminal Solicitation of a Minor. 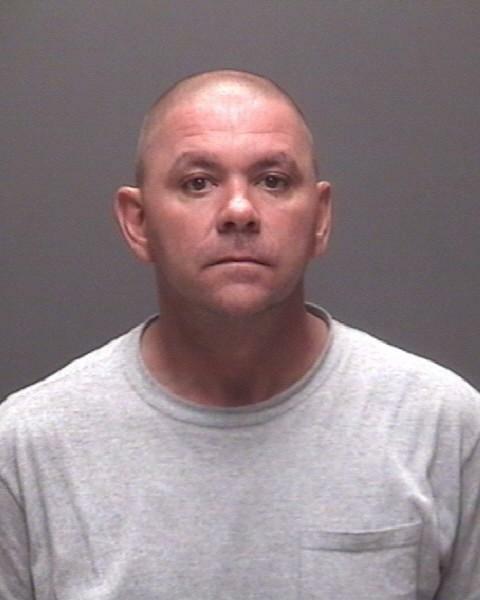 During the investigation by the Texas City Police Department it was found that the teacher who is identified as Timothy Everette Glen, 48 of Kingwood, had been involved in a relationship with one of his students from Livingston. The Livingston Police Department was then contacted by the Texas City Police Department and notified of these allegations. On March 14,2013 the father of the student filed a police report with the Livingston Police Department in regards to the improper relationship between a teacher and his daughter. During the course of the investigation the Police Department was able to determine that Glenn had been having a sexual relationship with the student. The Livingston Police Department was able to obtain further information from the Texas City Police Department following their interview with Glenn that other criminal offenses had occurred within the jurisdiction of the Livingston Police Department. After a continued investigation three arrest warrants were issued for the arrest of Timothy Glenn charging him with Improper Relationship between Educator and Student, Sexual Assault of a Child, and Indecency with a Child. The charges filed against Glenn each hold the penalty of second degree felony. The defendant is still currently being held in the Galveston County jail. The investigation is continuing with the Livingston Police Department and Texas City Police Department.